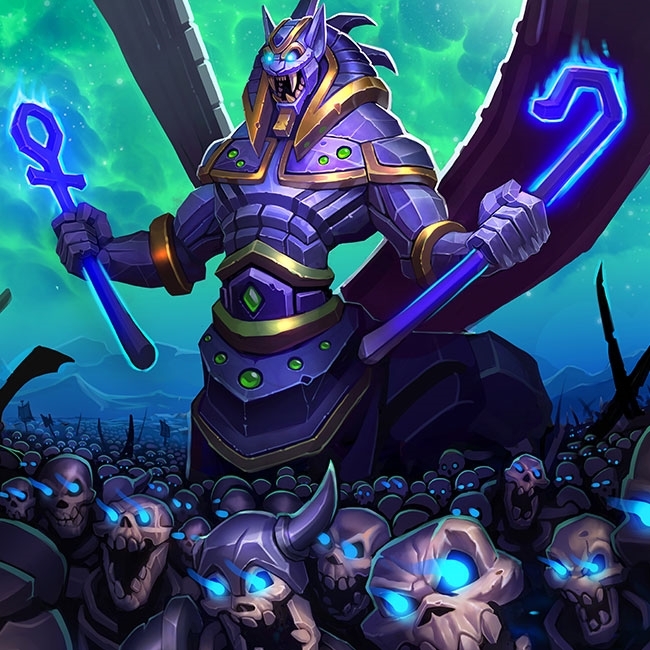 Since the new ranked season, Legend players have been encountering oddities with their matchmaking system. This has now been resolved! Looking to compete at the high end of Hearthstone? We've got five decks that have been competing in Legend that will do you well. 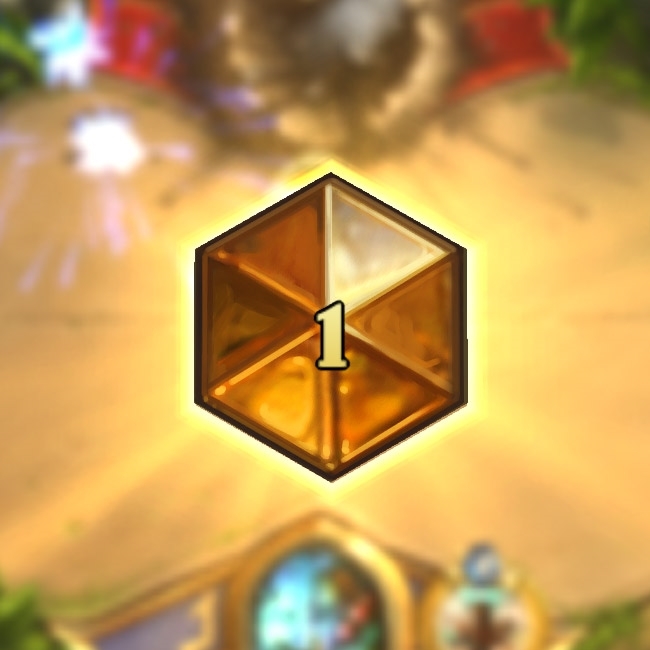 Who Will Be the Player to Reach Legend First? Watch or Join the Rat Race! 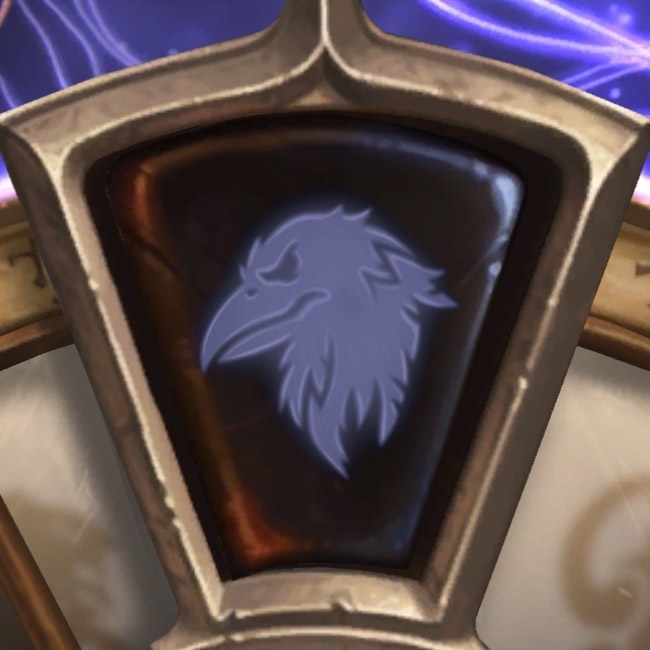 We're nearing close to another monthly season reset and everyone that has achieved Legend rank in March will see their ranks return to rank 16. 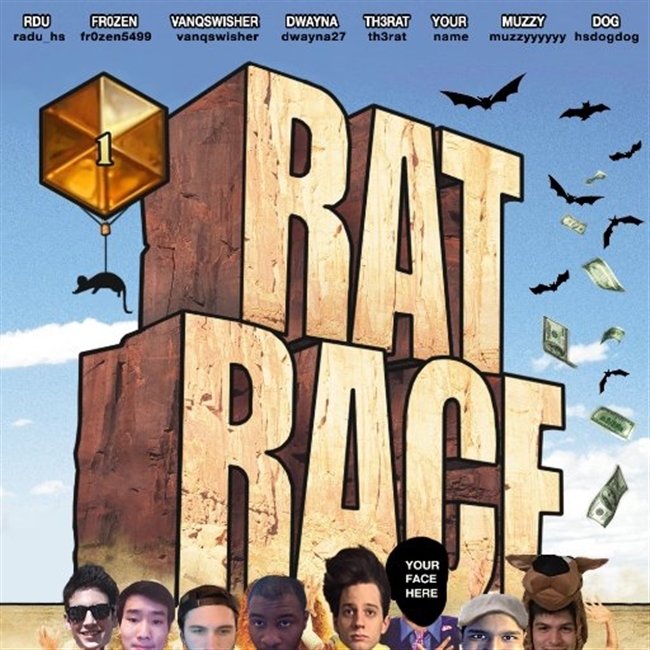 While the grind back to Legend rank is already a competition, Brian "Th3raT" Courtade has organized this into a monthly race to see who get's there first! 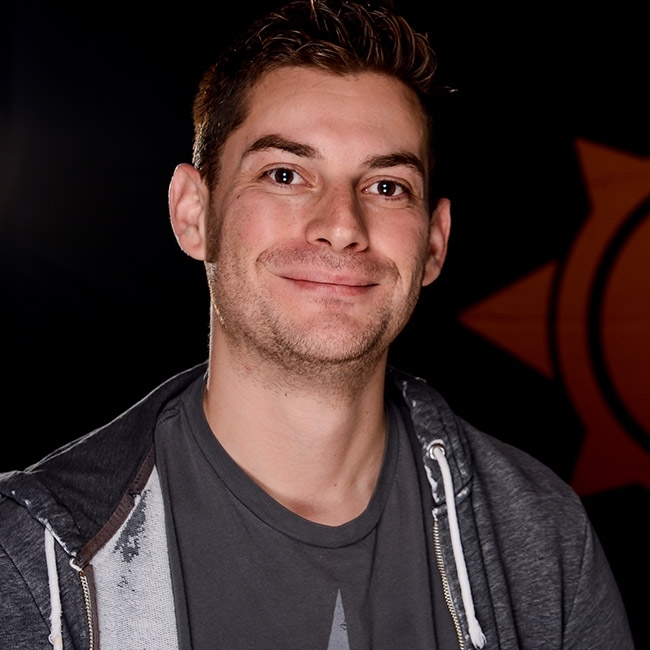 Dean Ayala has confirmed this evening that Legend players should now find matches against those that have a closer MMR to them.